Relive the best Dutch games of the past. Actively get started with games from grandmother's time. Fun for young and old! Gather together to play Dutch games for that old-fashioned coziness. At Moeke Mooren you go back in time with the best Dutch games of the past. 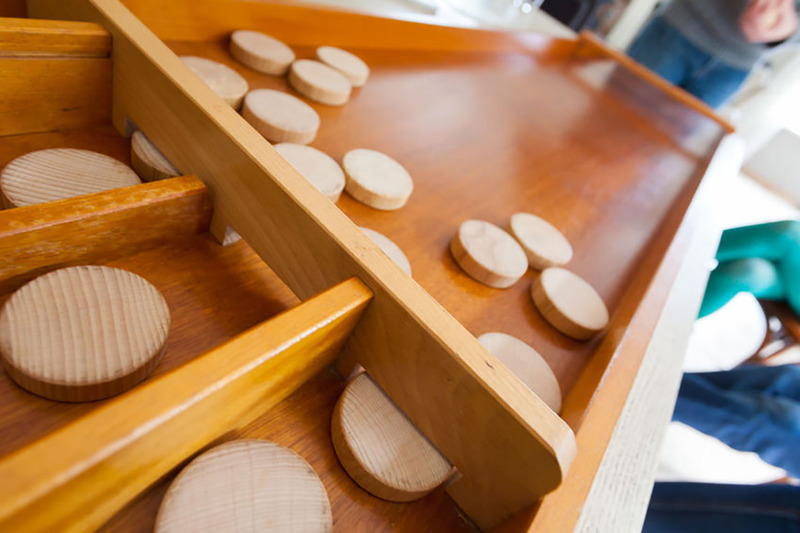 Relive old times and discover our games, where conviviality is central. Perfect as a family outing for traditional Dutch cosiness. The games are timeless and also a delight for children. During the games, you compete against each other, and whoever gets the most points at the end wins! 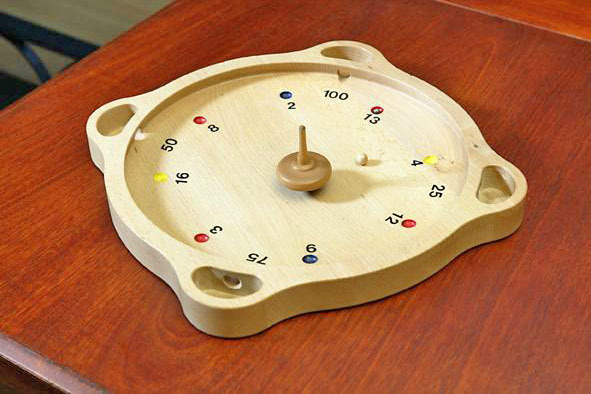 Relive old times with our fun old Dutch Games for young and old. Actively get started with the best Dutch games from grandmother’s time. Fun guaranteed! 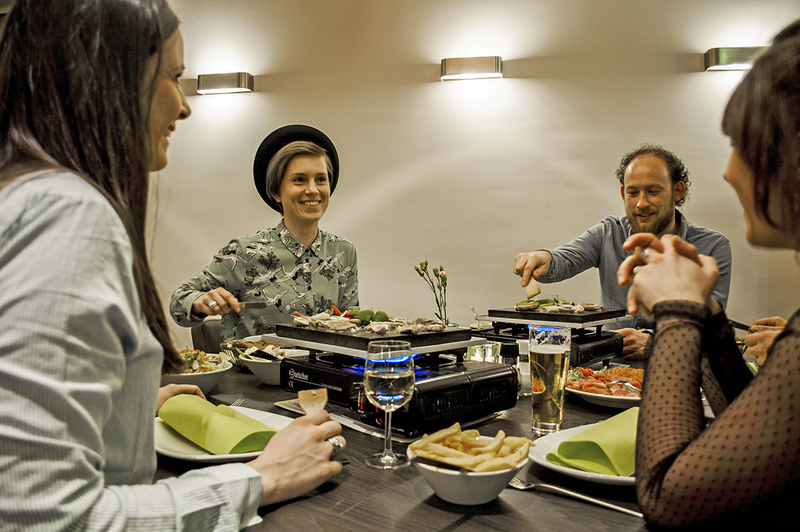 Enjoy the Old Dutch Games package with Dutch-style table grills(gourmetten) at Moeke Mooren. Our old Dutch Games can easily be combined with table grills. Cozy around the table grill and forget the passing of time with delicious food. Grill the tastiest meats on a piping hot plate. Children also love to prepare their own dishes. A fun day out for all ages. Relive the best Dutch Games of the past. Actively get started with games from grandma’s time. Visit the Gardens of Appeltern, the largest inspirational garden in the Netherlands, for a refreshing day out. In the Land of Maas and Waal region you can find history all around the rivers. Discover the regional culture and history!